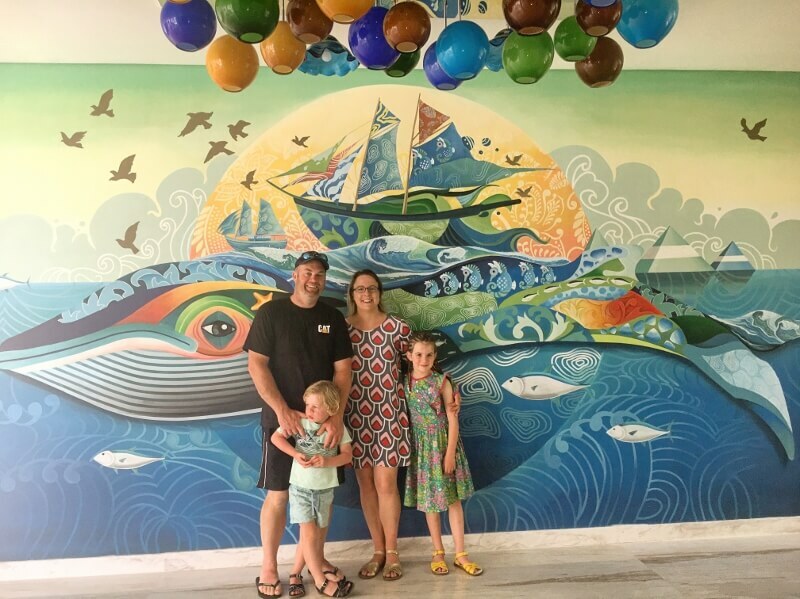 When I came across Mini Muncher Bali before our family holiday to Bali with the kids in 2015 I was so happy to find another alternative to feeding the kids! Now I’m not one to want to pack a heap of baby food in our luggage for the trip over, the lighter the luggage the better!! For that trip nephew Harry was 12 months old, Mason 18 months old and Charlotte 4.5 years old. As our extended family was staying in a villa it was a perfect opportunity to try out the Mini Muncher range. The ordering process was so easy online and then it was delivered directly to our villa door!! From there we could either feed it straight to the kids, put in the fridge or even in the freezer for later on. 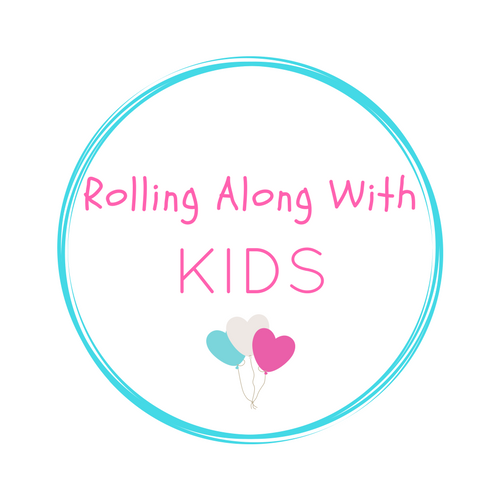 I highly recommend their products as the kids loved the food and there are even new products in their range for older kids and adults too! Chia puddings, salad jars, natural muesli bars and overnight oats are just some of the fantastic products that Silv and her team have put together. 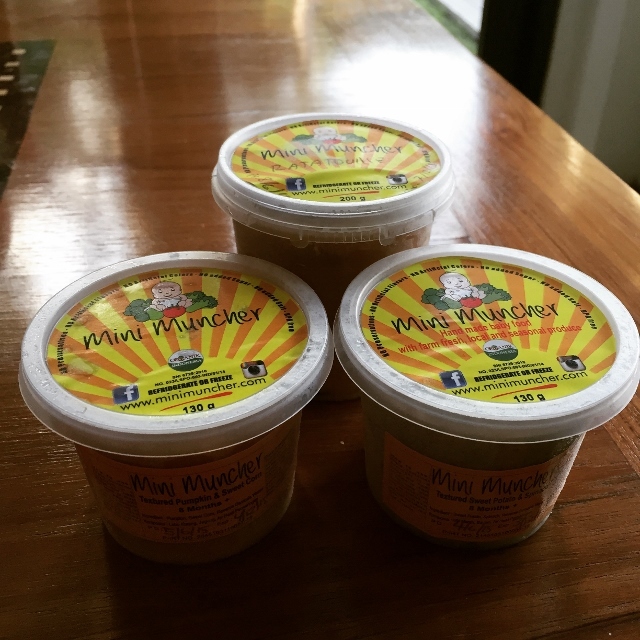 When you are in Bali you can also find a selection of Mini Muncher products at the cafe/playground Joglo in Canggu. 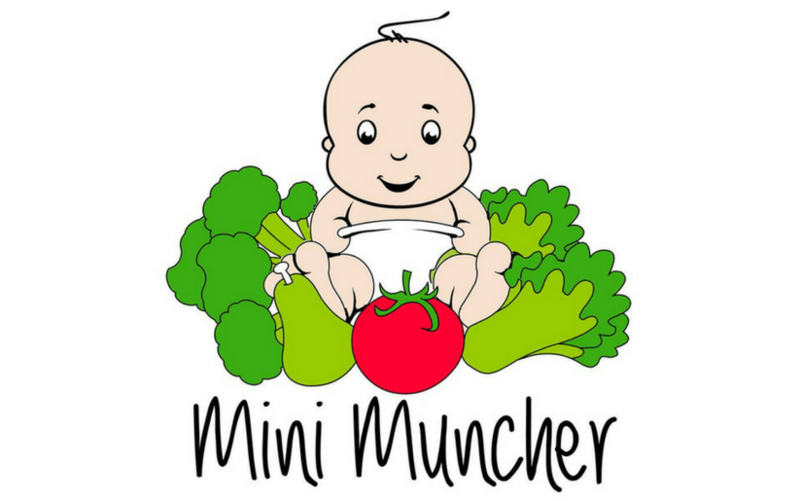 So if you are after delicious food the kids will eat check the Mini Muncher website out and get some products delivered straight to your door when in Bali.